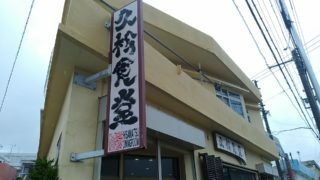 Speaking B-class gourmet in Okinawa, there are various kinds such as Okinawa soba, pork egg, Champloo. 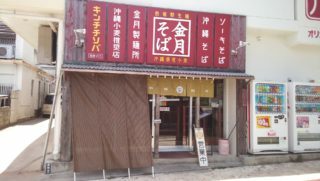 But it is taco rice that is unexpectedly popular outside the Okinawa. 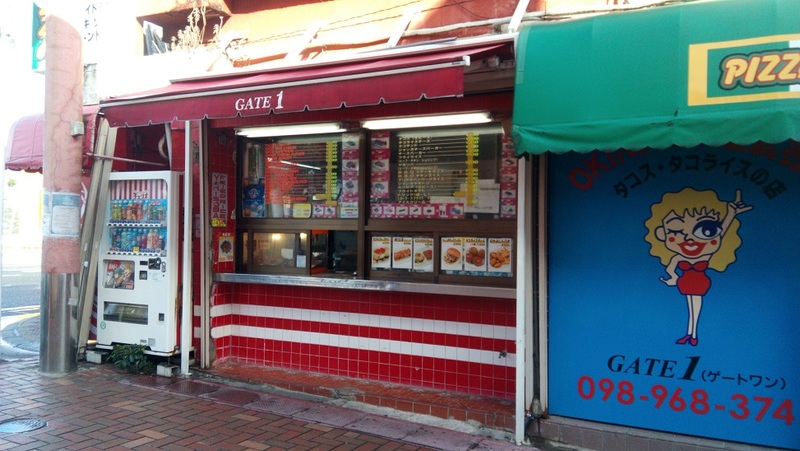 I went to Gate 1 in Kin Town in the tacorice home. 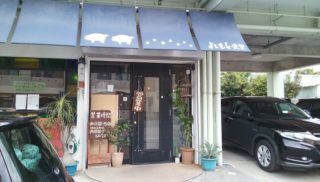 Okinawa’s B grade gourmet which puts meat, cheese, lettuce and tomatoes on the rice, Mexican local cuisine, ingredients of tacos! I will put on salsa sauce with hot spices and eat it. 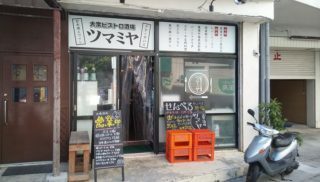 Originally it seems that it was coffee rice of “Parlor Senri” in Kin town, but it became B class gourmet which is popular nationwide. 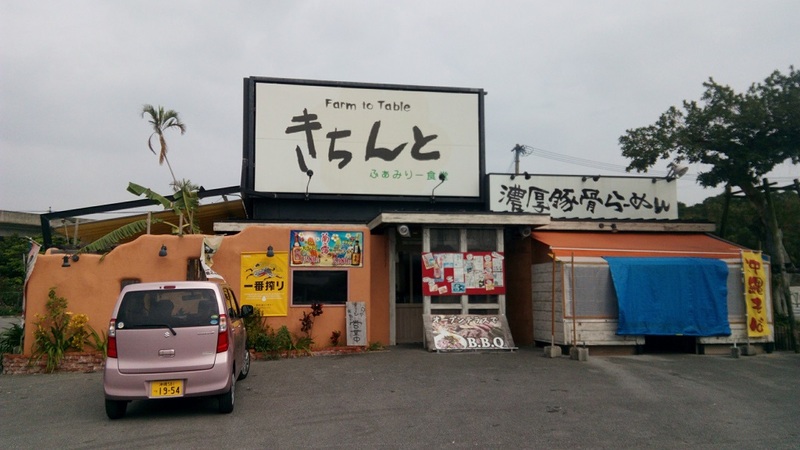 Unfortunately Parlor Senri was closed in June 2015, but the affiliated store “King Tacos” is still in operation in Kin town and Okinawa Prefecture. 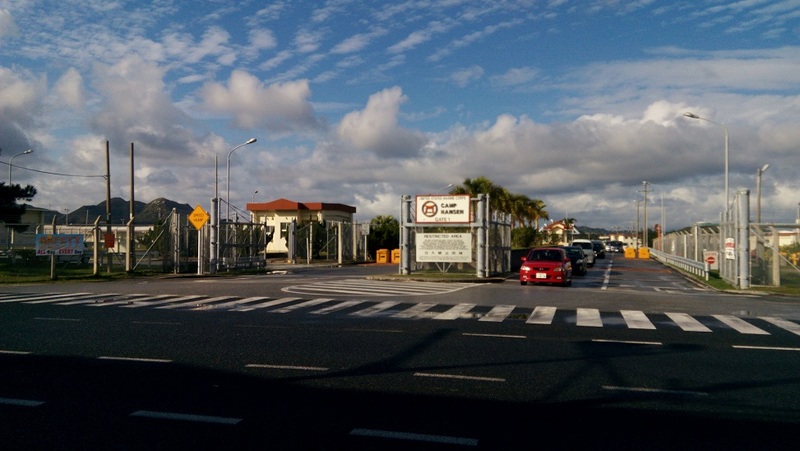 Gate 1 to introduce today is open to the front of the entrance of US Marine Corps base camp Hansen. So in the evening and on holidays there are young Marines in the vicinity of the store. 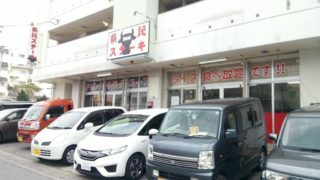 It is a are where there is little atmosphere when Okinawa was occupied by the US military a long time ago. The inside of the store feels like a parlor of Okinawa. 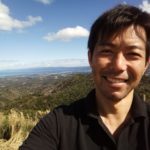 It is feeling that the US dollar can be used as the base of the town, Kin town. 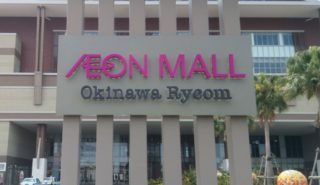 Incidentally, in Okinawa there are shops where US dollars can be used even in MacDonald. 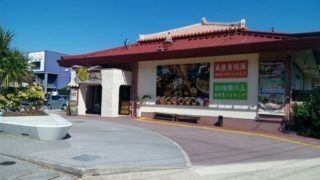 USD is also OK at McDonald ‘s in Chatan and Kadena near US military base. The menu looks something like this. 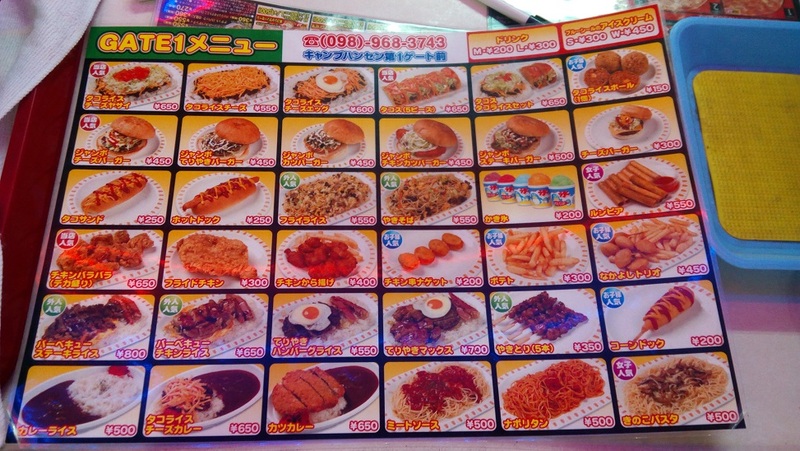 The interesting thing is that there are some taco rice balls that only Gate 1 you can eat. 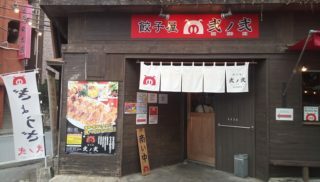 Most of the menu is less than 650 yen, the highest menu is barbecue steak rice’s 800 yen. 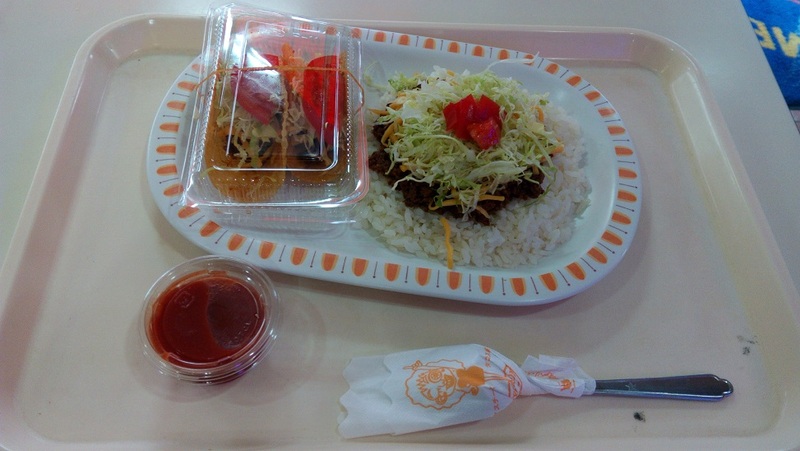 Today I ordered a great taco rice set (650 yen), which is a set of standard tacos and taco rice. It is a great deal that both tacos and taco rice you can eat. After a bit of salsa sauce is applied it is fine! Minced meat and cheese are on top of the rice, but thanks to lettuce and tomato it is not heavy and can be eaten lightly. 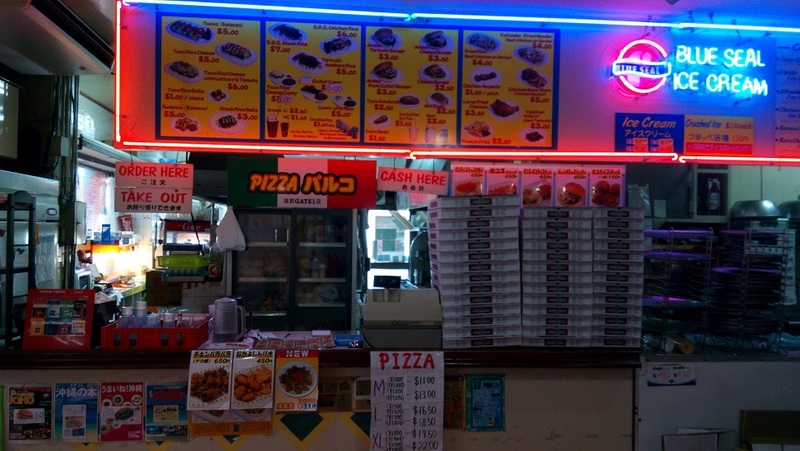 You can also take out at take out, so it’s nice to stop by and feel free to bring it. 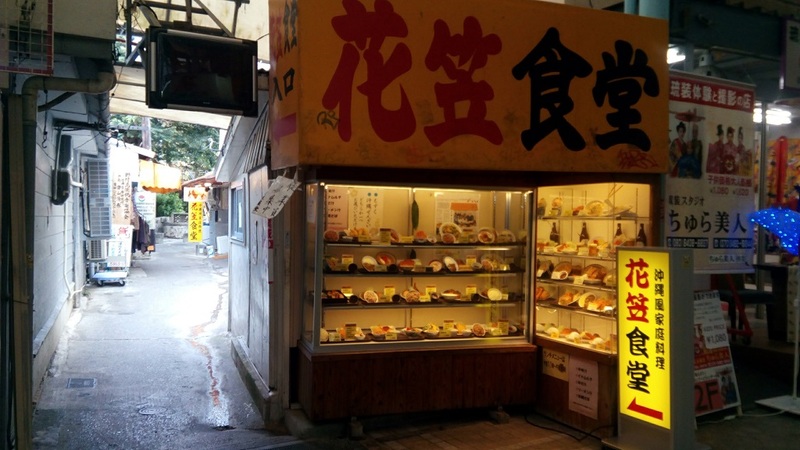 Tourists can take home and eat without having to eat at the shop. It is not a taco rice of the shop, but it is quite tasty even if you put avocado on a taco rice set on the market. Gate 1 is in front of Camp Hansen and there is no parking lot. 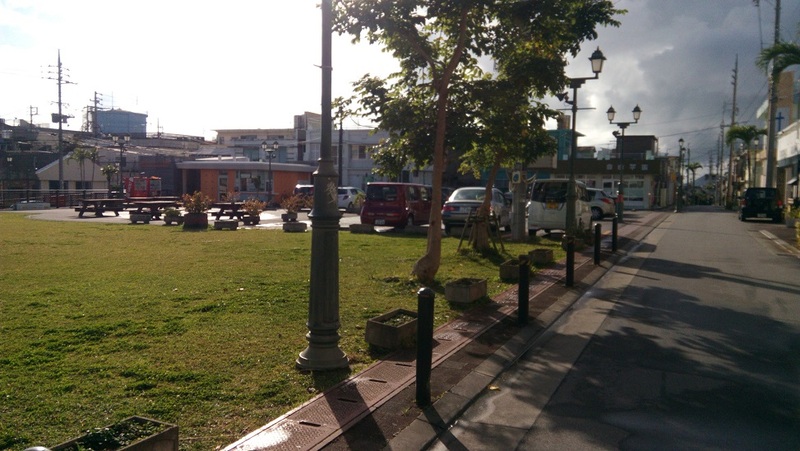 There is a public park in Kin town in the vicinity of the shop, and you should use the parking lot there. The area around Gate 1 is “New opened area”, and it is an area that was crowded with US soldiers in the past the Vietnam War. There are also many signs in English, and the atmosphere of the US military rule still remains. 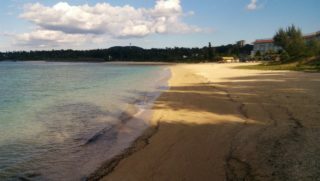 English signs and concrete buildings, walls with gorgeous illustration like wall art are lined up and you can enjoy the feeling of visiting foreign countries. Especially on the weekend evening, Americans are drinking, so you can feel the atmosphere of a foreign country. 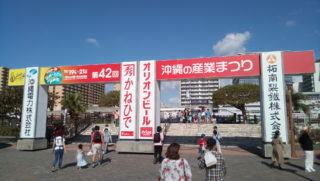 I went to the 42nd Okinawa Industrial Festival!